In this episode, I interview Mari McCarthy of CreateWriteNow, a bold, successful business woman and inspiring journaling coach. Mari has been referred to as the “Oprah Winfrey” of journaling, leading hundreds of people to self-discovery, healing, and celebration with her straight-talk advice and upbeat wisdom. In this interview, we learn where Mari stands on the debate between typing vs. hand-writing a journal. We also get to hear a few of the many phrases Mari has coined for journaling motivation, such as Journaling for the Self of It. 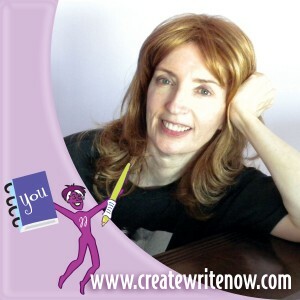 Best of all, Mari shares the amazing story that started CreateWriteNow.com. About thirteen years ago, Mari suffered an episode of Multiple Sclerosis, where she lost sensation and function of the entire right side of her body, including her writing hand. Being the pragmatic and disciplined person she is, Mari began a daily journaling routine as a method of physical therapy, to teach herself to write with her left hand . . . Only to uncover a buried memory that she actually had always been a lefty from early childhood, but had suppressed the inclination thanks to her Catholic school teachers. Today, Mari credits M.S. not only for her ambidextrous journaling practice but also the inspiration for launching her business. WriteON, Mari! 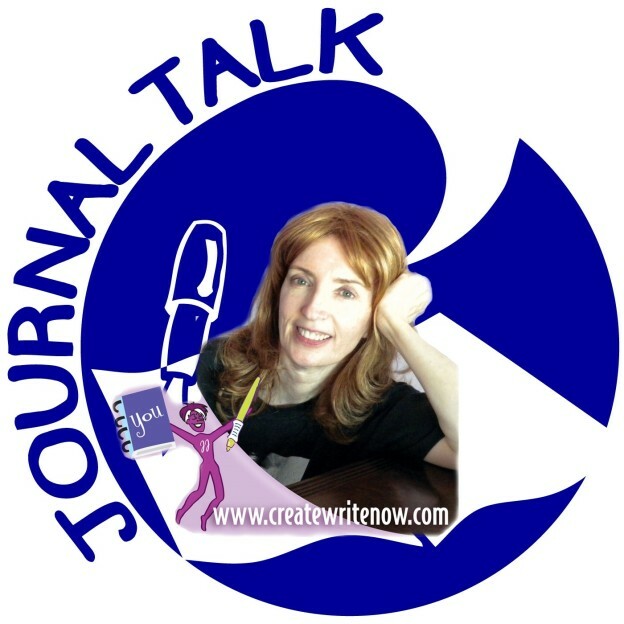 This entry was posted in Audio Podcast, JournalTalk and tagged ambidextrous journaling, createwritenow, journaling, journaltalk, Julia Cameron, Mari McCarthy, Morning Pages, overcoming Multiple Sclerosis on March 27, 2013 by Nathan Ohren. This interview just glowed with your wonderful friendship and mutual respect. Love it! I loved hearing Mari talk about the way she writes. Gave me a strong sense of her message that writing ‘pen to page’ is a process that’s full of revelation and boundless freedom. Thanks for an excellent chat, Nathan!